(Winner of the 2016 Costa Novel Award) "He had been reconciled to death during the war and then suddenly the war was over and there was a next day and a next day. Part of him never adjusted to having a future." 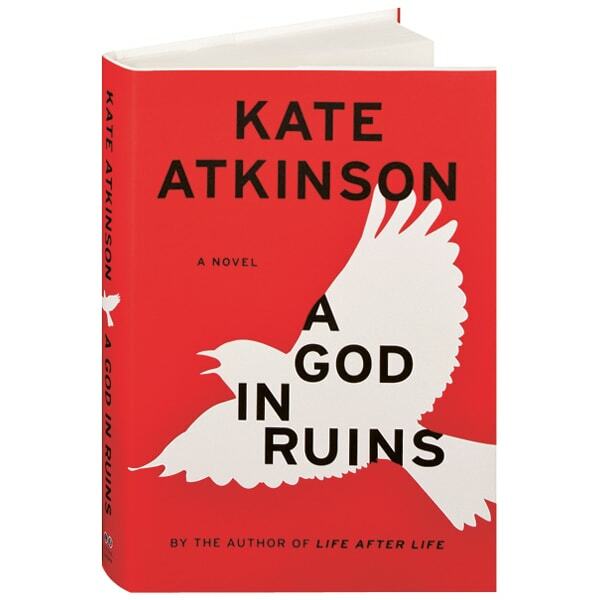 In her dazzling, Costa Novel Awardwinning Life After Life, Kate Atkinson explored the possibility of infinite chances and the power of choices, following Ursula Todd as she lived through the turbulent events of the last century over and over again. Here Atkinson chronicles the same period through Ursula's younger brother Teddy—a would-be poet, heroic pilot, husband, father, and grandfather who somehow failed to die in World War II—as he navigates the perils and progress of a rapidly changing world. After all that Teddy endures in battle, his greatest challenge is living in a future he never expected to have.